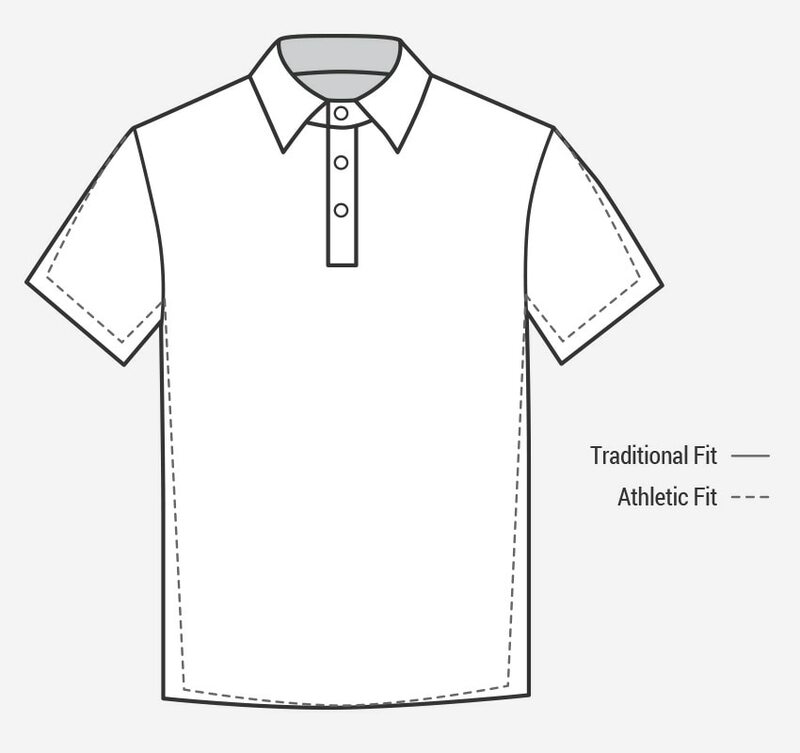 For golfers who prefer a more athletic look. Features shorter sleeve lengths and a smaller chest measurement for a trim look. 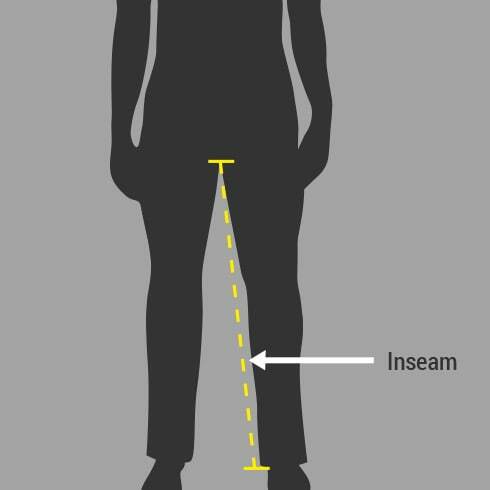 Mens Performance Golf Pants are available in waist sizes from 30" through 42" and inseam sizes from 30" to 34". 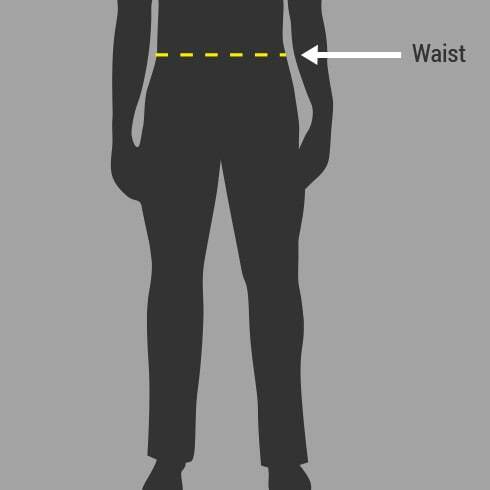 Mens rain pants sizes correspond to waist size as detailed in the chart below. Mens performance rain pants feature 5" of Velcro at the bottom of the garment, allowing for tailoring if necessary.